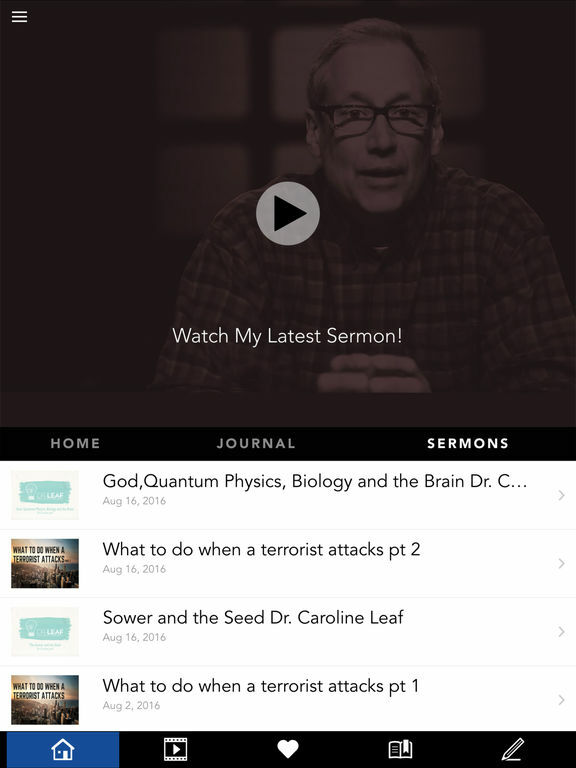 Walking By Faith is a weekly television broadcast that presents Truth that changes hearts, transforms lives and imparts faith through the practical teaching of God’s Word. Our programs are here to encourage you to connect with God and equip you to live out your faith in Him in your everyday life. We pray that the resources that have been made available will strengthen your walk with God and draw you more into Christ’s likeness. * Cloud Based Journal: Your Pursue Journal is accessible online anytime at www.PursueJournal.com. 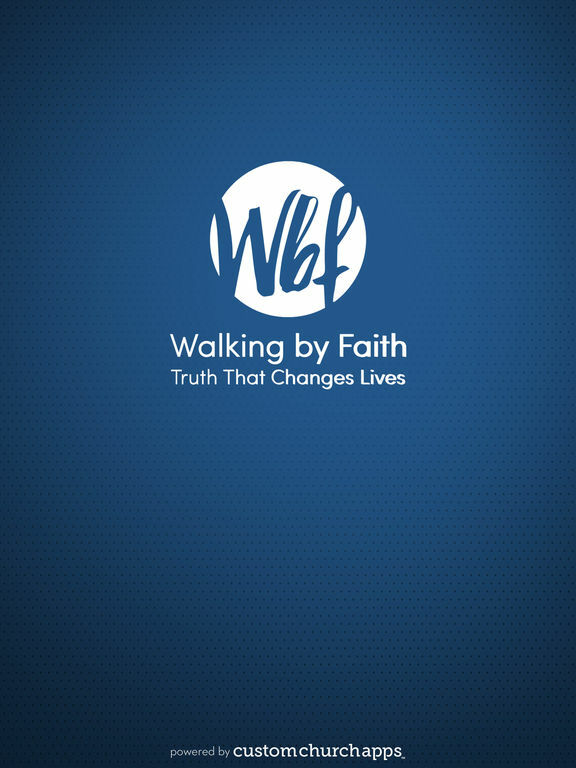 This allows you to be able to add entries anywhere, anytime and they are automatically linked to your Walking by Faith app.